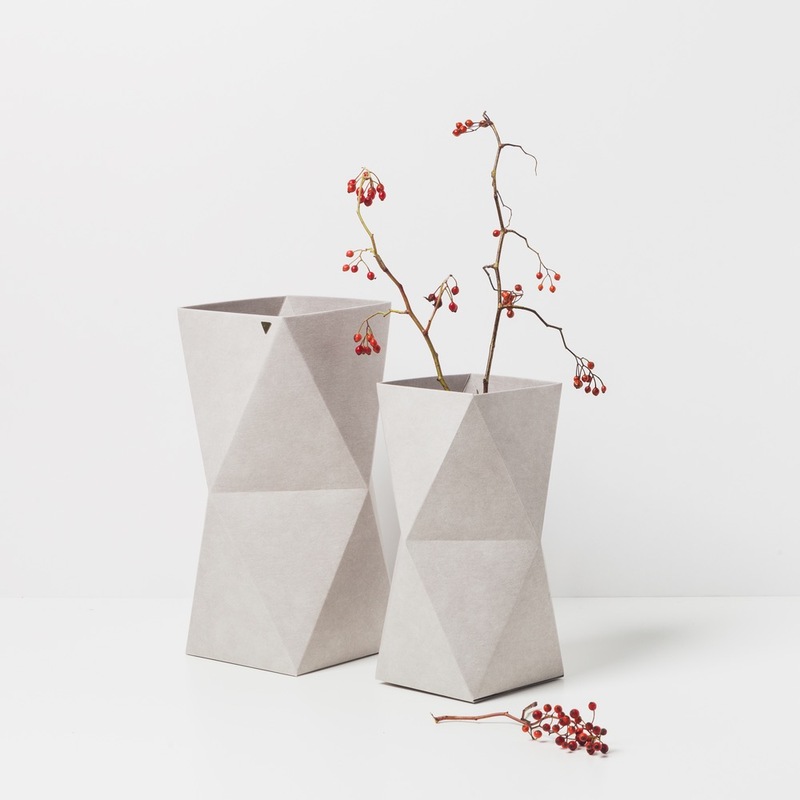 Stylish, gray vases in a light concrete look and available in two different sizes. Fits perfectly in every office, living room or bedroom. 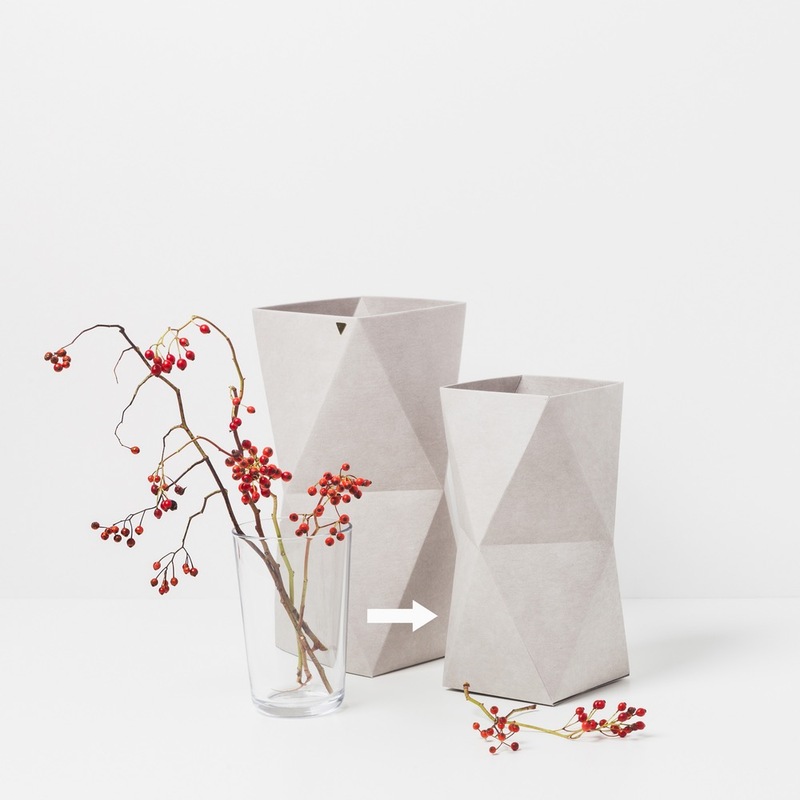 Made out of highly water-resistant cellulose fiber, the vases can be cleaned very easily. Every vase is one of a kind and 100% handmade in Germany!